Become a Certified Fiber Optics Technician Today! We offer day and evening classes for your convenience. NCTC Graduates get Certified by The Fiber Optics Association and Draka Fiber Technologies. NCTC has closed its San Marcos Facility and relocated to Houston Texas. If you attended NCTC and need a Transcript of grades, fill out the contact form and the year you attended and we will send it to you. 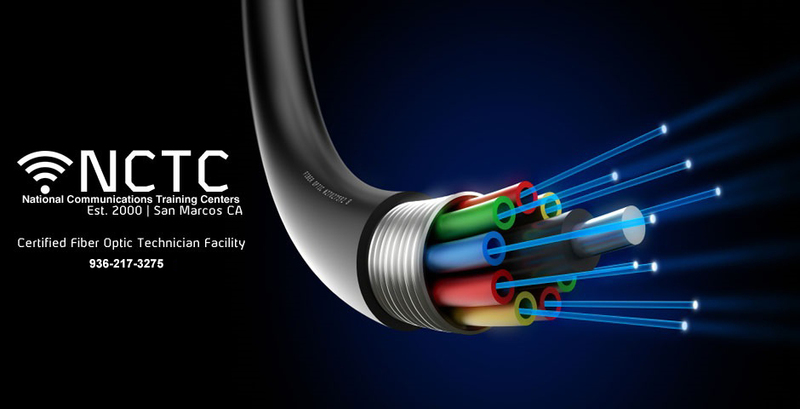 NCTC offers a three week course for our day time classes and a 6 week course for our evening classes, both where designed to give our students intensive hands-on fiber optics training in fiber optic installation and category 5e/6 cabling, we get them certified and prepare them for a fast paced career in the fiber optic industry. Our program consists of 75% hands on fiber optics training and 25% theory. 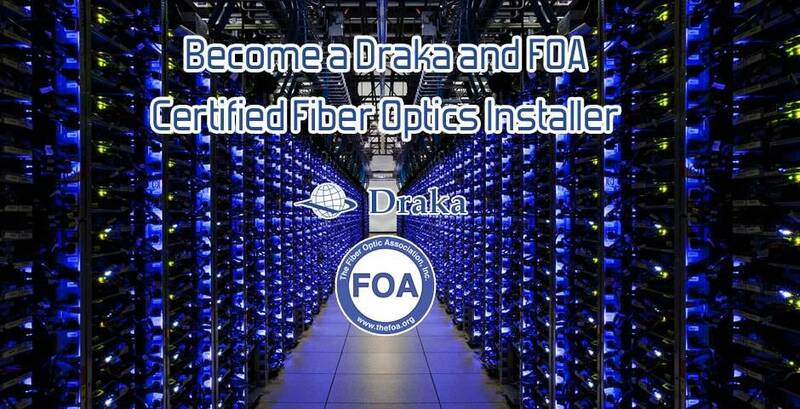 Upon completion of our Certified Fiber Optics Training Program, graduates receive two certifications, one from the Fiber Optics Training Association and one from Draka. Draka is the second largest fiber optic cable manufacturer in the world. We provide help with job placement and resume creation for every student and a complete fiber optic/copper technician tool kit. Take hold of your future with Fiber Optics Training! Call 936-217-3275. NCTC is interested in forming training Partnerships with local Technical schools or Colleges that have workforce programs. Fiber Optic technicians are in demand in Houston and around the world. NCTC has been training and certifying Technicians for 18 years. If you are interested, CLICK HERE to contact us. Get Certified In Fiber Optics! Graduates are certified by the Fiber Optics Training Association and Draka Fiber Optics as Certified Fiber Optics Technicians. Work with the latest fiber technologies. Students will get trained on the latest fiber optic practices using industry leading equipment. Upon completion of our fiber optic technician program, all students get help with job placement. Committed to Training Qualified Technicians!